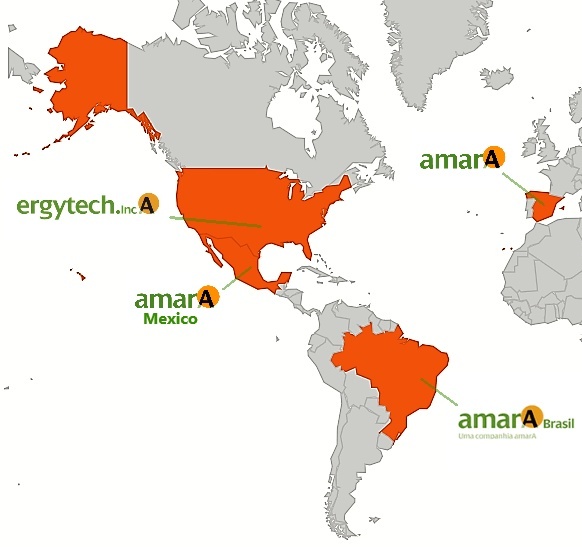 General information about Ergytech, Inc. and our parent company Amara. 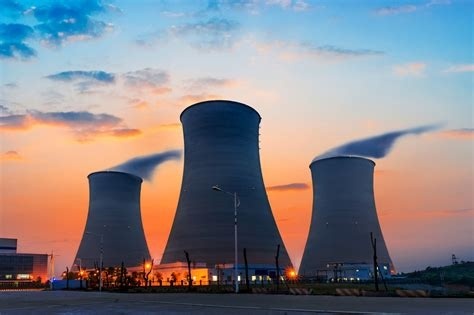 Discover the solutions and advantages that Ergytech, Inc. can offer you in the most critical aspects of the nuclear industry, including procurement of components, inspections and dedications. Be part of the Energy of the future, that is currently ruling our world. 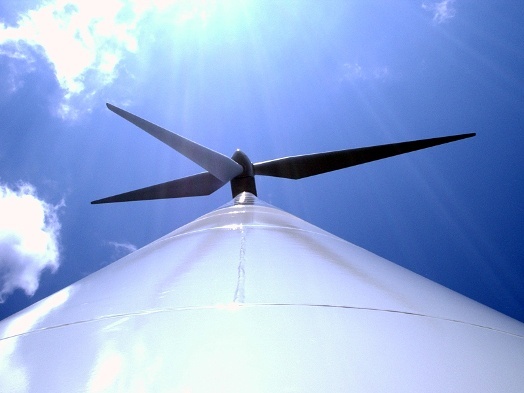 Ergytech, Inc. represents your perfect partner for solutions in the supply chain for wind farms. Make the change to save money and help the planet. At Ergytech, Inc. we offer solutions for any kind of solar projects independently of its size. 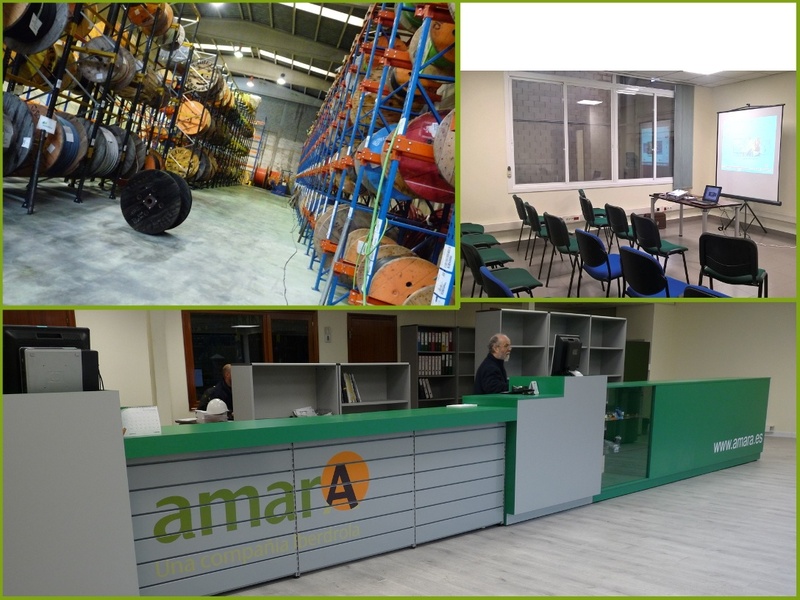 Stay updated with our latest news about projects and milestones of the group all around the world. At Ergytech, Inc. we provide the best Service to our customers. Your satisfaction is ours too. Send us an email or contact us by phone for commercial and technical assistance. Calzada del Valle, 110 Ote. PB.